Four Key Elements Of A Successful New Product Launch. November sees the launch of the third whitepaper from the Launch Marketing Council. This one was, in fact, the first official whitepaper from the UK sector. Following on from previous whitepapers, the council looked to delve deeper into the four key elements that need to be adhered to when looking into a new product launch. An Executive Summary below details what the whitepaper will include along with more details on what the Launch Marketing Council is setting out to achieve. The Launch Marketing Council gathered in London in September 2018 to explore and share best practice with regards to new product launch including brands and businesses as well. This report (download your copy) is about distilling expertise from a variety of practitioners and is designed to equip you with the insight and tools you need to improve future launches. Jeremy Basset, former Head of Unilever Foundry, CEO of CO-CUBED – Chair. Benjamin Lickfett, Head of Emerging Technologies & Digital Innovation, Diageo. Jo Chapman, Global Launch Excellence Director, GSK. Nick Lawton, Global CEO, Five by Five. Mark Scott, Brand and Marketing Agency Director, National Trust. Adizah Tejani, Marketing and Technology Advisor (ex-Level 39). 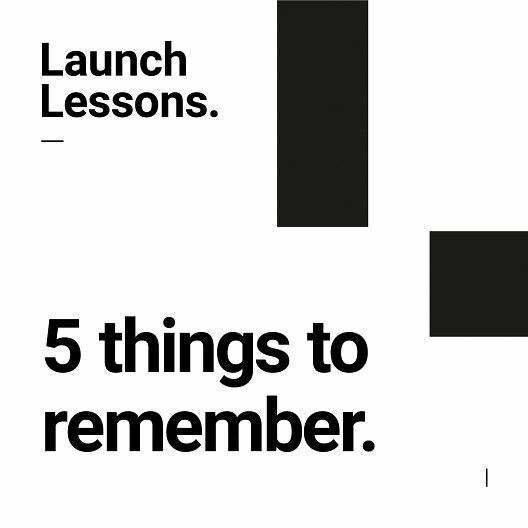 With 61% of people failing to remember a launch from the last 12 months (Launch Marketing Report; the Consumer’s Perspective), launch marketing is clearly a discipline which requires significant focus and improvement. In this report, we explore four key considerations for planning and executing a memorable launch fit for the 21st Century. The council meeting included the presentation of two case studies (one startup, one corporate), followed by a discussion on the key elements which underpin successful launch marketing campaigns. These discussions have been distilled into four keys to unlocking successful launch marketing campaigns. We have a lot to learn from entrepreneurs. The founder of Erbology, a recently launched healthy snack-food startup, shared the importance of being close to the ‘coalface’. This proximity to the end user fuels business with insights, which can then power a more responsive approach to product development and the optimisation of communications. In a world awash with data, it’s clear that ‘paralysis by analysis’ is often stifling agility during the launch phase. Several council members affirmed the need to ‘get back to instinct’ in the early stages of a new product launch. Data is hugely important, and vital in planning a launch if used correctly, but it should not suffocate responsiveness. 3. Right team for the new product launch. The right team is crucial to delivering successful results. Regardless of whether this is your internal team or (most likely) an extended team including agencies and other partners, it’s vital to identify the key people, get them involved and keep them aligned. At launch phase, the smaller the team, the more agile you can often be – guidance from members was to ‘be selective’ in who you bring into the core team. One small idea which yielded a big difference in one corporate was to get every team member engaging with consumers every day – consumers are more than your insights, they are your business. Empower those leading the launch to be able to make quick decisions. Finally, throughout the process, remember your ‘why.’ Knowing and reflecting on the business’ ultimate purpose can provide clarity in decision making and help the launch stay on track. Focus on the problem, not the product, and take a consumer-centric approach. After all, consumers will take note if a clear sense of mission is protected and nurtured, and a passionate culture within the launch team will help bring out the best in everyone. The Launch Marketing Council was an initiative set up in Spring 2018. It is made up of senior influential thought leaders in the marketing world from the UK, US and Australia, discussing launch marketing, its origin, processes and ideas on how these learnings could be applied to each companies product and service launches. The members include highly respected individuals from Facebook, Huawei, GSK, Diageo and the National Trust. Each country’s council (UK, US and Australia) will meet on average twice a year and focus in on a particular area of launch marketing. 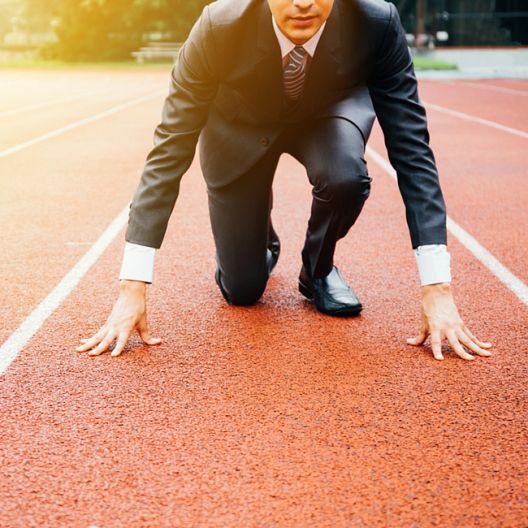 The ultimate aim; to make launch marketing a discipline in its own right in the marketing world.